One thing that does not ever change, Consistency - At RRA, we will always do the right thing. You do not have to sacrifice results with compliance. 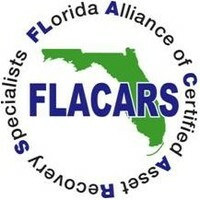 RRA is a pioneer with compliance all while being a top producing agency to the nation’s top financial institutions. RRA has always gone outside the box implementing new and creative ideas to the industry. We are constantly investing in the latest technologies and are usually first on testing new products that streamline the recovery process. We are not afraid of change, we look forward to it. 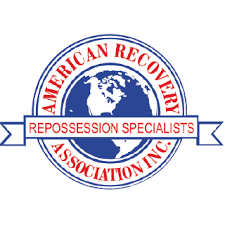 One of the largest repossession agencies in Florida. Trusted by the nation’s top financial institutions, covering over 60% of the population. We pride ourselves on being able to maintain the same consistency in all of our locations. RRA has invested heavily in its own proprietary portal that is used for analytics and performance monitoring. This portal allows us to gauge performance in real time for every position in the field. We've been lucky to collaborate with a long list of clients. Thanks to them we have grown year by year. Contact us if you are interested in being a client or working with us. 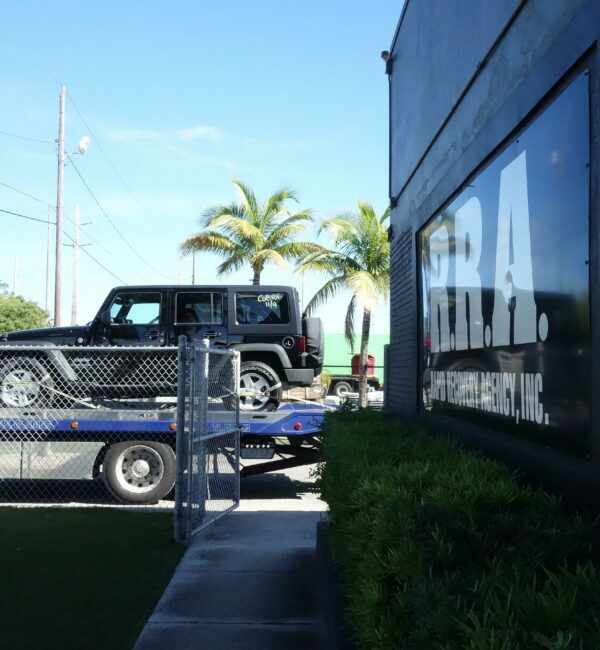 We at RRA believe that God owns this business. We want to make sure that all we do in and through the business honors Him. We are not perfect, and make our fair share of mistakes. When we do make a mistake, we will do whatever it takes to make it right. Integrity: We do what is right even when no one is watching. We operate with honesty and respect. Respect: We treat everyone with respect. We understand that the people who come through our doors are having a difficult time in their lives. We strive to maintain a staff that is compassionate and respectful to everyone. If you have experienced anything short of this, please let us know. RRA utilizes the best equipment in the industry and prides itself on being a completely paperless office. This allows our agents to get real time updates in the field as they come in and dramatically reduces the risk for Wrongful Repossession. RRA is also a full RDN user and masters of skip tracing. Every account that comes in is skip traced and an MVR search is done to verify the correct lien holder before an agent is even sent out. With Compliance being the hottest topic in the industry these days, we at RRA want to ensure you that you don’t have to sacrifice results with finding an Agency that is fully compliant. 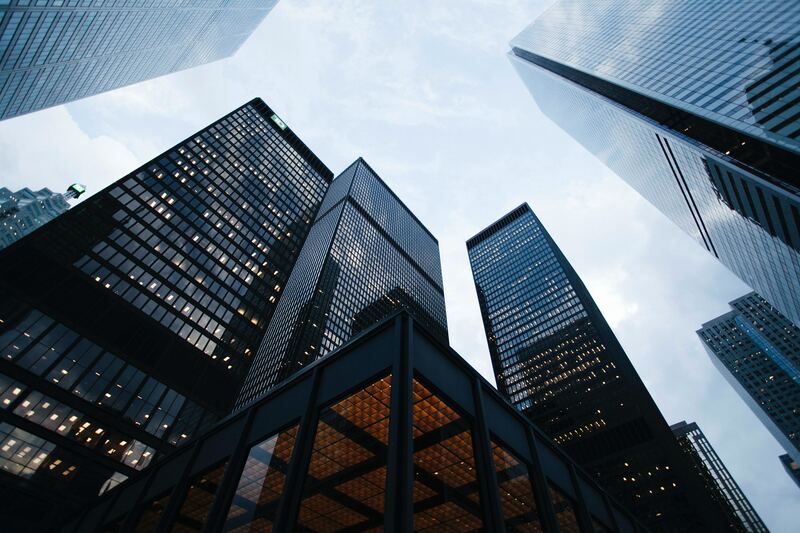 RRA has been a top producing Agency with some of the nation’s largest lenders all while being fully compliant with the CFPB, FDCPA, UCC, GLBA, SMCRA, and UDAAP. 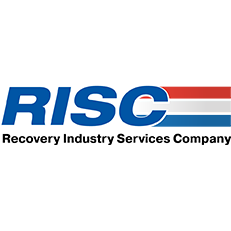 Please take some time out to check out our profiles on VTS and RISC to get more information on our company and some of our policies. Our top agents earn $2000-$2500 a week! We are looking for an experienced licensed E or EE intern for both our day and night shifts, however we will train and sponsor the right person. We are looking for aggressive, hard working Agents that have an investigative mind frame with familiarity in RDN, DRN & ClearPlan as well as basic skip tracing sites. If you have experience with a wheel lift but are not currently licensed to perform repossessions, company is willing to sponsor and train the right candidate.